Chances are your computer is home to some sensitive files you'd rather not have the world privy to. So, it pays to make sure that your private information stays private. 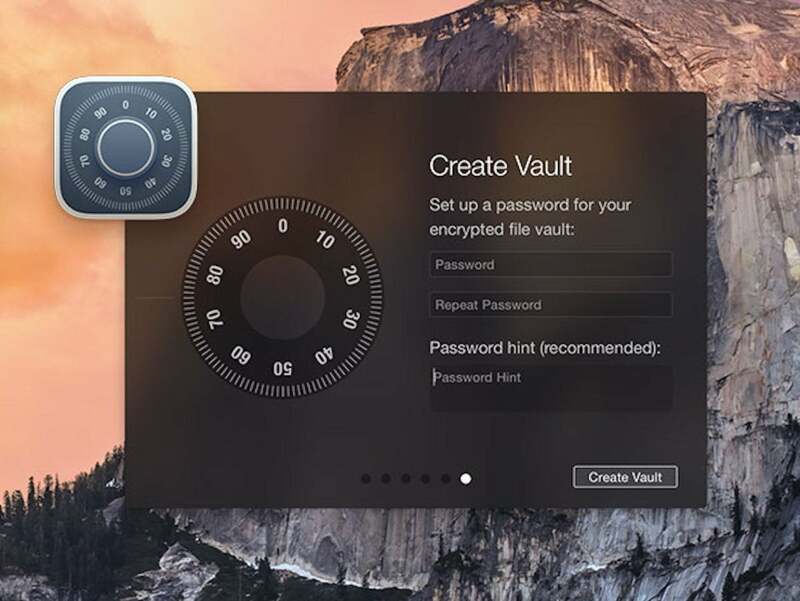 Hider 2 allows you to do just that by giving you the ability to hide and encrypt individual files and folders on your Mac, and it's on sale for over 30 percent off its usual price. With Hider 2, each file you secure is automatically AES-256 encrypted and password protected, giving you unhindered access to your information while keeping it under digital lock and key. You can create custom groups to keep your data tidy and make in-app notes to keep track of passwords and other sensitive information. Plus, Hider 2 even integrates with Finder to hide data directly from a Finder window. Now, you can start securing your data with Hider 2 for nearly 35 percent off its usual price, lowering the final cost to only $12.99.